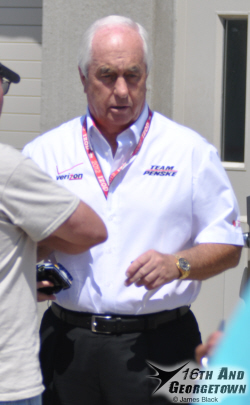 Moments after Roger Penske, father of Dragon Racing owner Jay Penske, left the teams garage an engine fired for the first time. 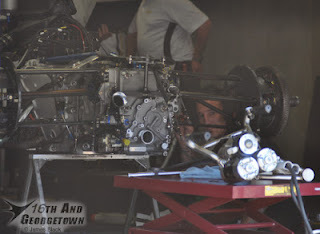 The roar was from a Chevrolet powerplant which is expected to go to rookie Katherine Legge. 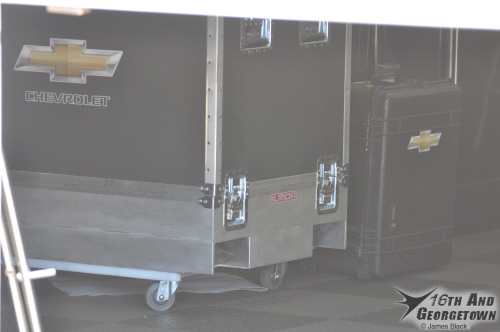 As first reported by WNDE's Jake Query, Legge's first laps at IMS will come Thursday morning for her Rookie Orientation Program.